Discover new business opportunities in Kazakhstan by understanding market aspects of the country. 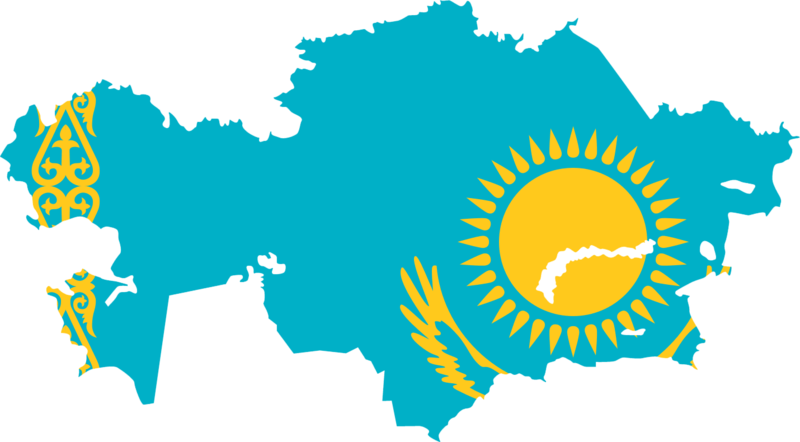 What is Kazakhstan Export Data? Kazakhstan Export Data is an effective market research tool, which gives a clear view of the country’s exporting activities. It gives a wide coverage of every shipment, which departs from Kazakhstani road, air and sea ports. The customs data of Kazakhstan helps in knowing what is being exported the most from this CIS country and who is exporting & importing. Export samples are given below for the reference to know what kind of information we provide in Kazakhstan customs data of export. How Export Data of Kazakhstan is Useful? Easily find real suppliers in Kazakhstan for importing products. Check price of your product in Kazakhstani market. Get clear trade view of companies to win the competitive race. Use historical market data to take smarter business decisions. Reduce risk and work with trusted business partners only. Spot market trends from our powerful reporting capabilities. Kazakhstan total exports rose appreciably in all months of 2016, except March, May, August and October. Analyse month-wise export data of Kazakhstan from the chart and table given below. Oil and gas industry contributes maximum to the GDP of Kazakhstan. Here is a look on top-most exported products of this country with trade statistics of 2016. As per Kazakhstan export statistics 2016, country exports commodities maximum to Italy, which is followed by China and Russia statistics. Let’s see ten largest export partners of Kazakhstan with trade figures recorded in 2016. Are you looking for Kazakhstan Import Data?